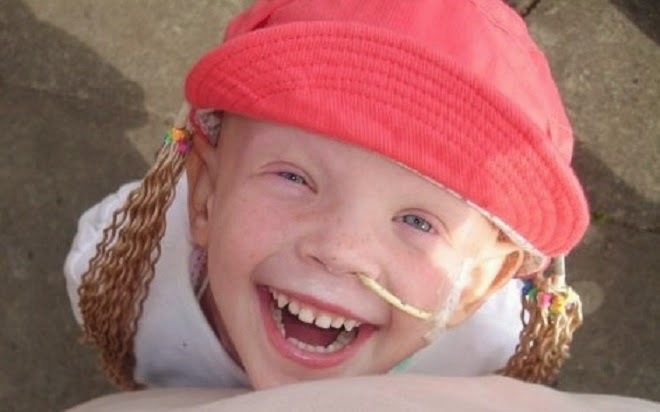 Today marks five years since we lost little Grace. Not one day goes by where we don't think of her and the joy she brought into our lives. She was such a courageous, funny and awesome little soul, so full of spirit even though life was hard for her in her final year. She just took life as it came and smiled no matter what. What an admirable person she was. Forever in our hearts my little tisty. Forever. I'm so, so sorry for your loss, Claire. I can't imagine the pain you must've gone through to lose a sibling. But it is truly in our memory of people that they live on.